If you are looking for peace and quiet in a smaller family oriented community, then take a look at 590 Hay Creek Road. 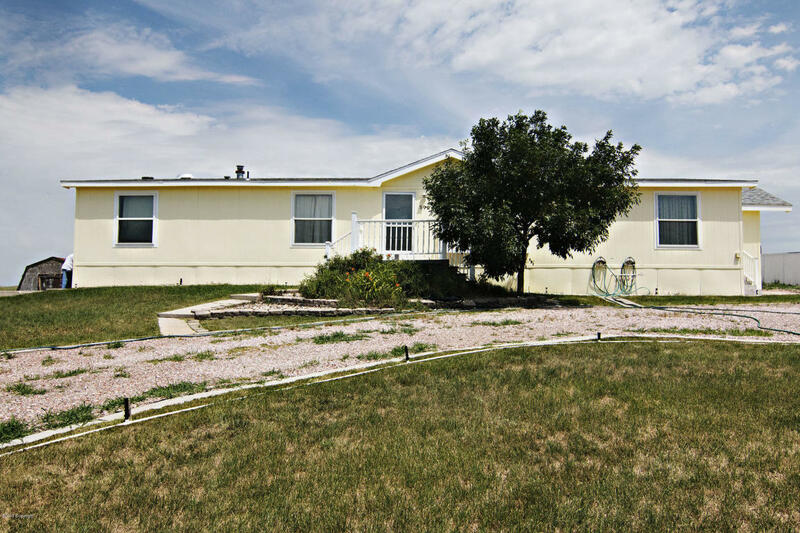 This spacious home is located in the rolling plains of Wright, Wyoming, also known as the Energy Capitol of the Nation! Nestled in one of the finest sub divisions Wright can offer, this is the perfect place to call home! 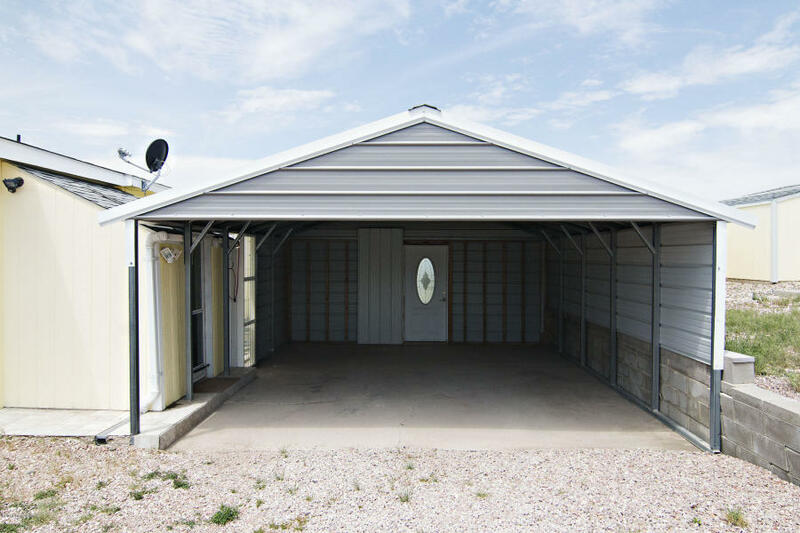 This property comes with 4 sheds for all of your extra belongings as well as a nice car port to keep your vehicle out of the weather all year round! 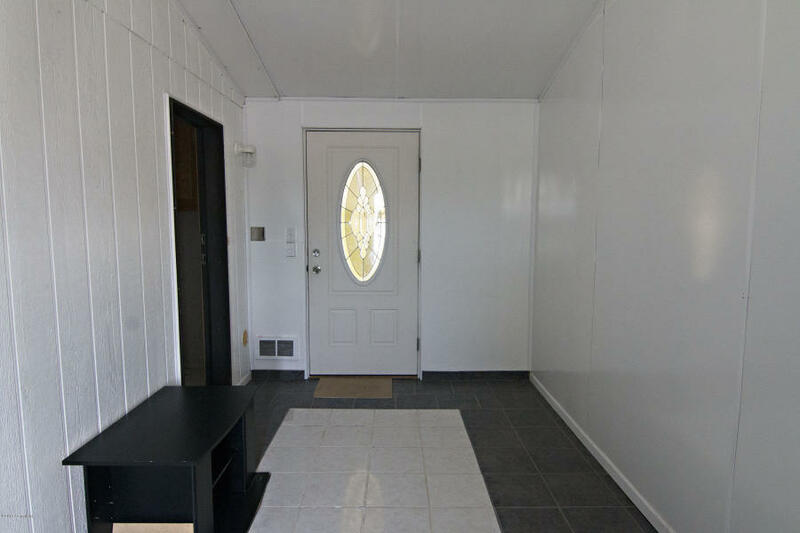 Attached from the house to the car port is a spacious mud room, a place where you can leave the outdoors, outside! Walking into the house, you’ll find a comfortable open floor plan, flowing from the living room to the kitchen, to the next living space. Much like the town of Wright, the feeling is a completely open atmosphere. 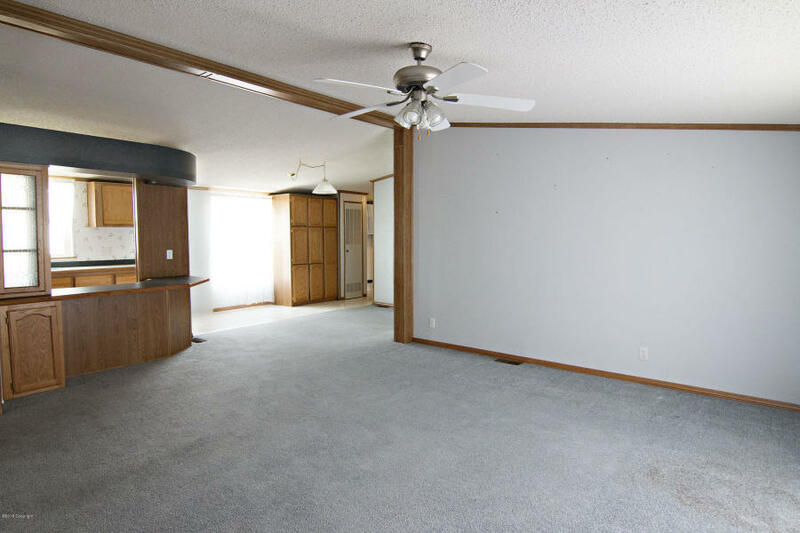 With three bedrooms and two whole bathrooms, as well as two large living areas, you’ll find that there is plenty of space to stretch out in in this 1,808 sq ft house. There is plenty to see outside as well. 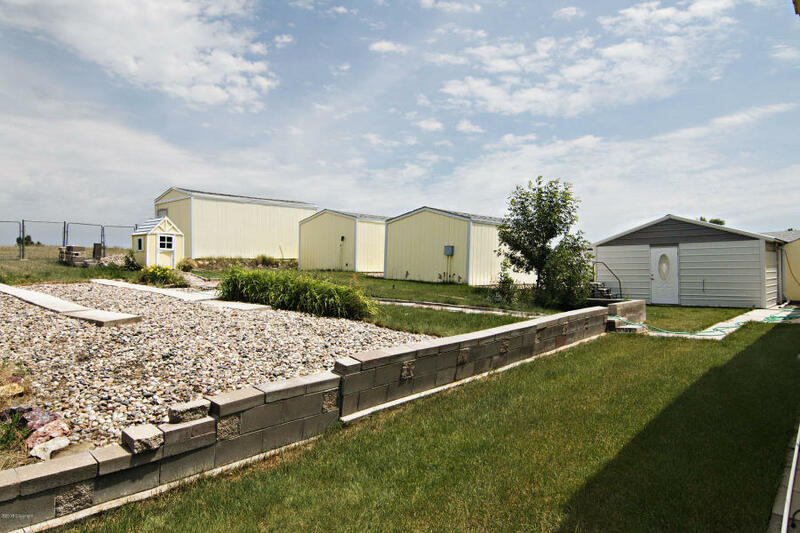 The property comes with complete landscaping done with rock, bushes, seasonal flowers, retaining walls and nice grass; as well as a place to park an RV. Wright welcomes you into their community with open arms, a place where you can call home. So, if you feel that this family oriented community is the perfect place for you and your family, check out 590 Hay Creek Road. If you have any questions about this property or any other listings in our area, don’t hesitate to call!